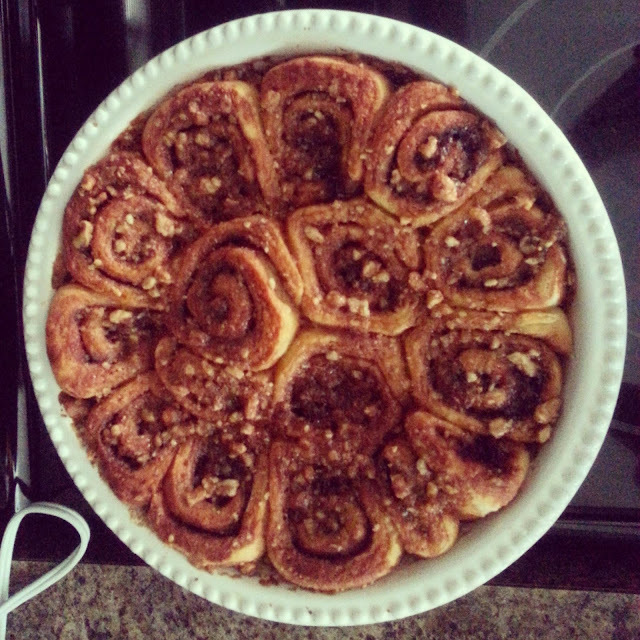 I wanted also to shout from the rooftops how wonderfully delicious the cinnamon rolls I made for Easter Brunch were. 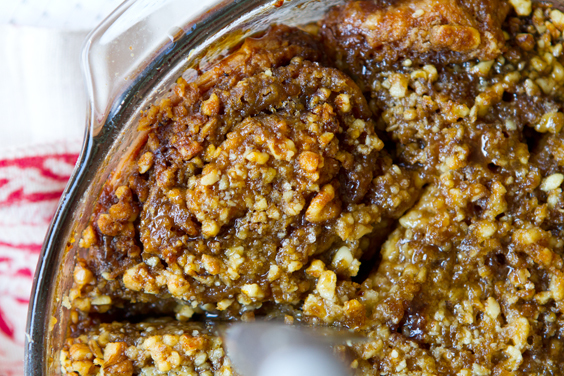 I started with a Minimalist Baker recipe, then added this coffee cake filling from the LunchBoxBunch. Both recipes are deceptively vegan (I didn't even bother telling people that details this time) and are delicious on their own as well... but oh boy did that coffee cake filling taste fantastic smothered all over the yeasty deliciousness from Minimalist Baker. This was one tasty recipe lovechild, let me tell ya. SO GOOD! I think I found a new Easter brunch tradition, and couldn't be more thrilled about it. 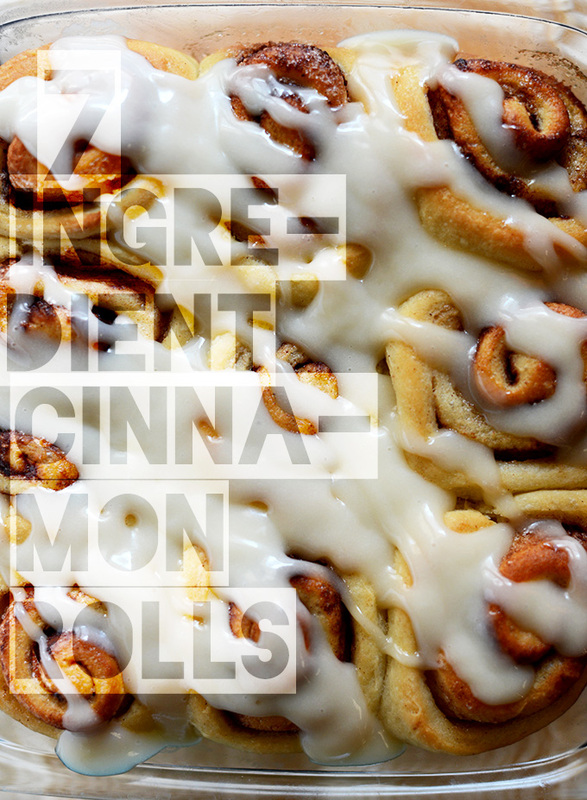 Cinnamon coffee cake rolls once a year---with a ton of kale and cardio in between. Sounds about right.